The SETsquared Partnership will be announcing the winners of this year’s SETsquared Student Enterprise Awards on Thursday 24th May at the University of Surrey. 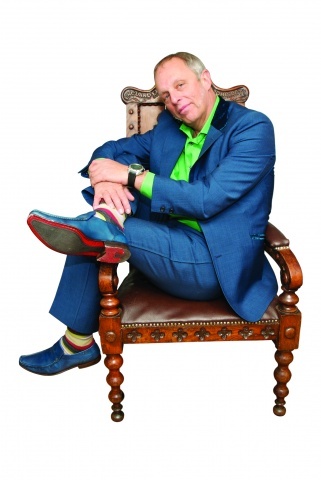 The awards will be kicked off by Simon Woodroffe OBE, Founder of YO! who is an inspirational entrepreneur. He will be talking about his experience starting a number of companies and how he stayed on the tightrope to open YO! Sushi, YO! Below, YOTEL and the in progress YO! Home. The awards have been sponsored by HP Labs. Guests will also get to vote for their favourite start up on the night in the ‘People’s Choice Award’. This is only one of the many ways SETsquared supports student entrepreneurship. A year-long programme of activities includes the Kauffman Global Scholars Program, Deloitte business pitching contest, Xing business planning and enterprise boot camps. SETsquared is also holding an “apprentice” style trading day at Spitalfields Market called Uni Popshop on June 28th when student teams will compete to see who can make the most profit in one day.